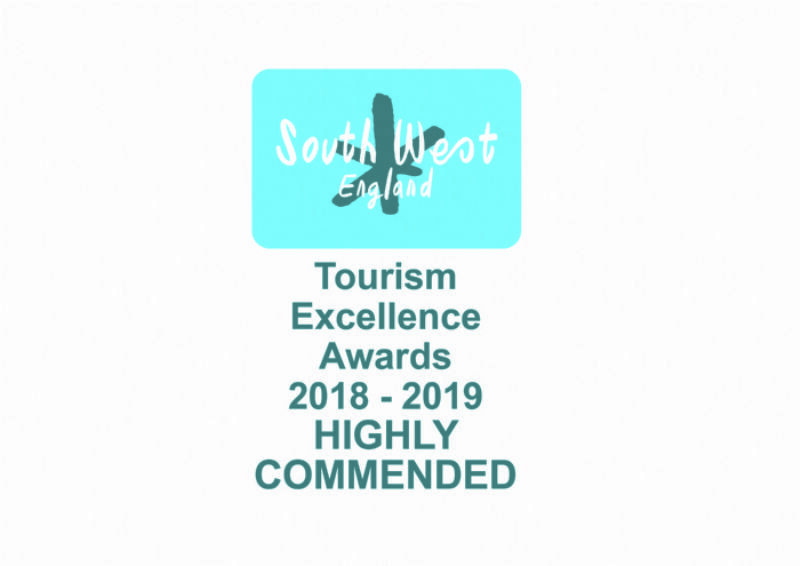 South West Tourism Highly Commended Award Winning Stonebridge Farm Caravan Park is a quiet and restful caravan site, situated in the heart of rural Somerset. 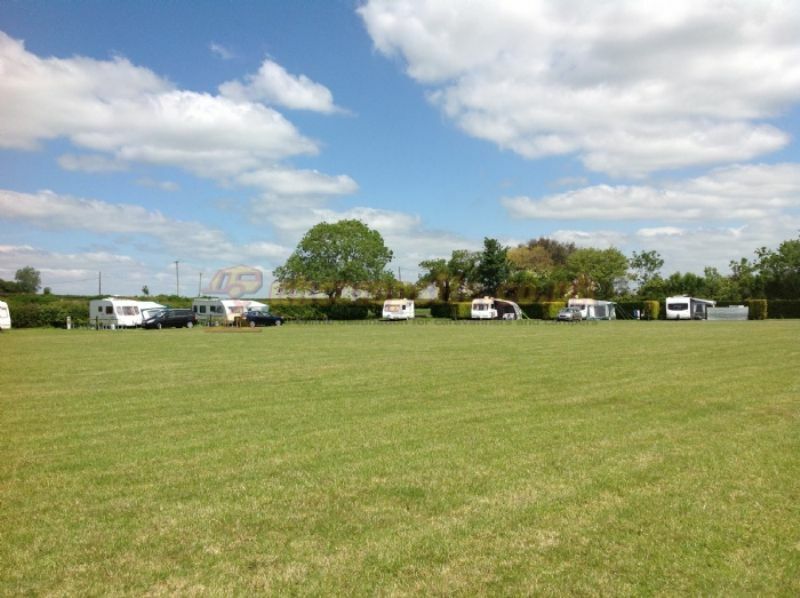 Originally developed as a diversification to the family farm, the park now boasts a variety of spacious pitches over a 6 acre site and is a pleasant holiday destination for adults, children, and pets alike. 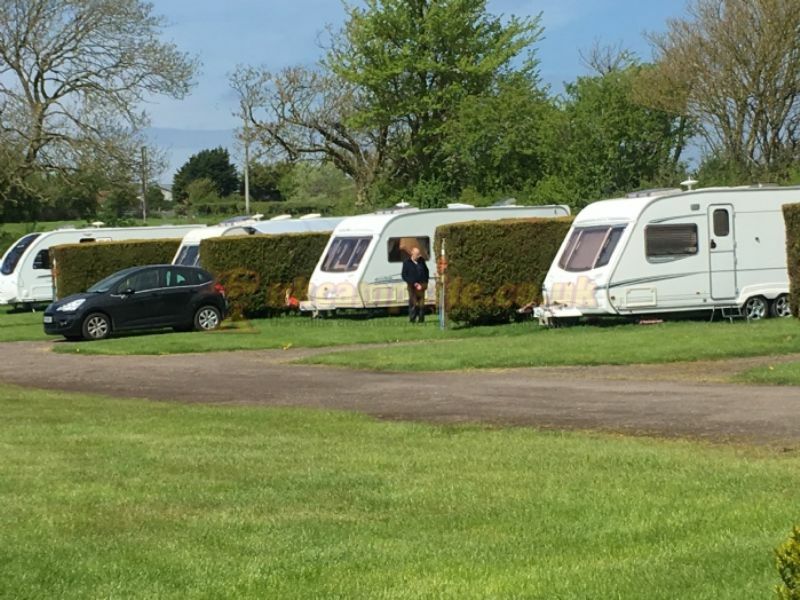 Depending on requirements, visitors to the park can choose between non-electric pitches, standard pitches, high privacy Adult-only bays, or Super Pitches with their own water and grey waste disposal. 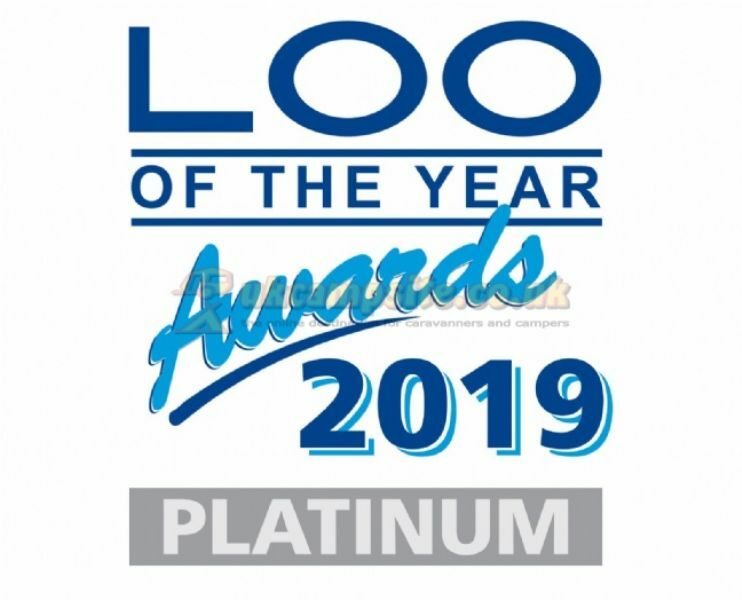 •Shower and toilet block with under-floor heating which won Platinum Loo of the Year again for 2019. 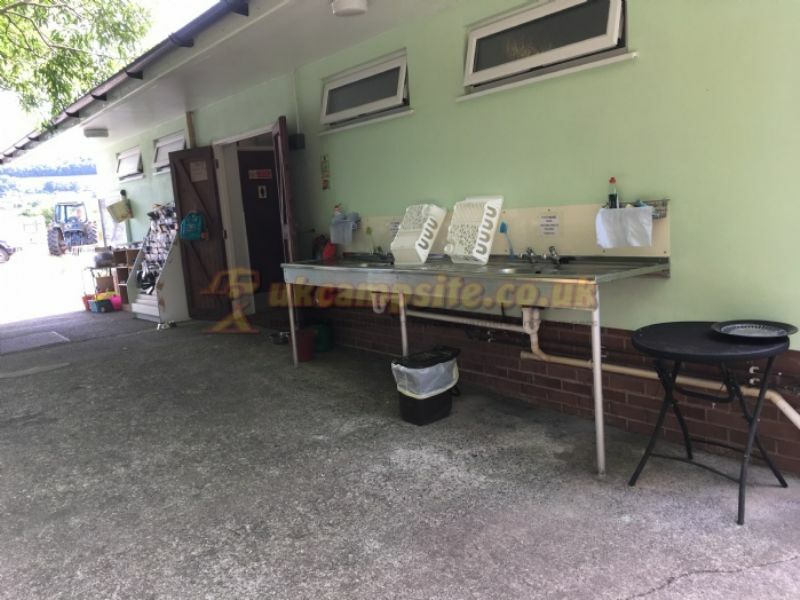 •	Reception area and separate small shop. •	Chemical disposal area for non-toxic and toxic waste. •	Bespoke welcome pack provided on arrival. 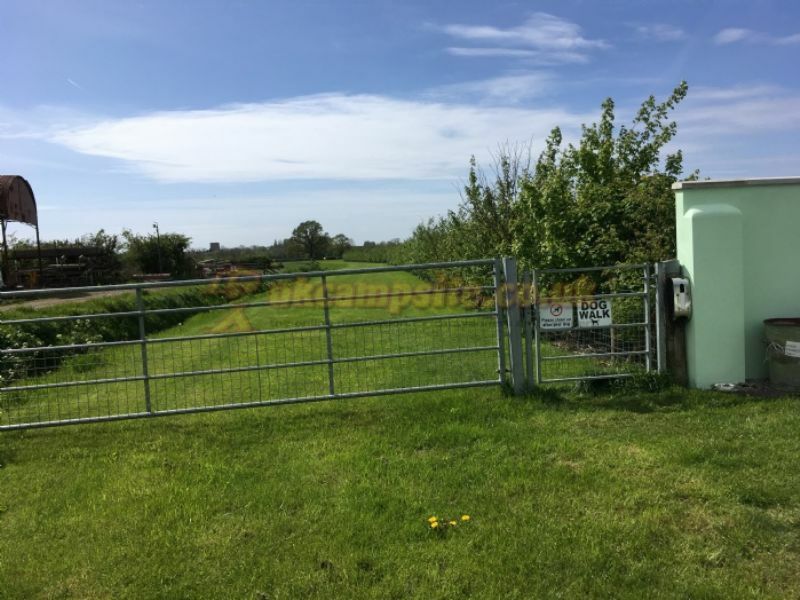 •	Fenced dog walking area for grassy off-lead exercising. •	Recycling containers on each pitch with daily collection. •	Tourist information point, with discount cards, leaflets, and information on the local area. •	Freezing of ice packs at no extra charge. 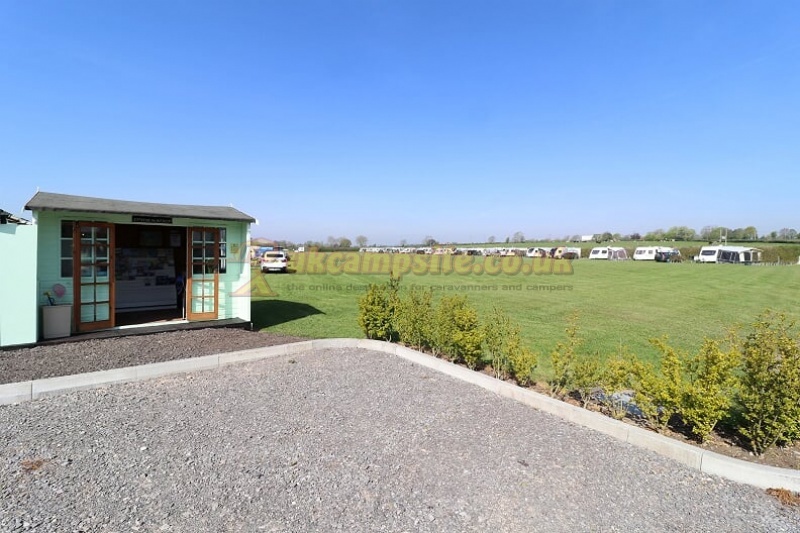 •	Caravan store and stay facilities. •	Entrance with security barriers. 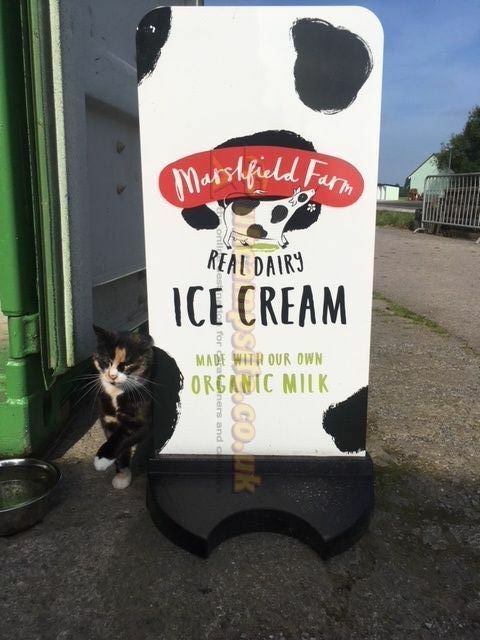 At the park, guests can visit our small onsite farm shop. 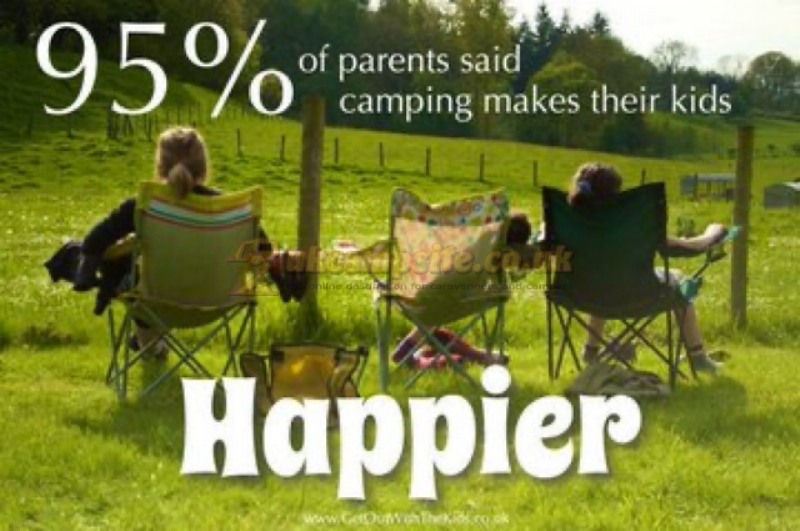 For those who have forgotten essentials, we stock a range of camping supplies, drinks, ice-cream, sweet treats, and groceries. Depending on the season, the shop also has a range of fresh, locally-produced fruit and vegetables, as well as free-range eggs. Stonebridge Farm welcomes children of all ages, and encourages a family-friendly, inclusive atmosphere. 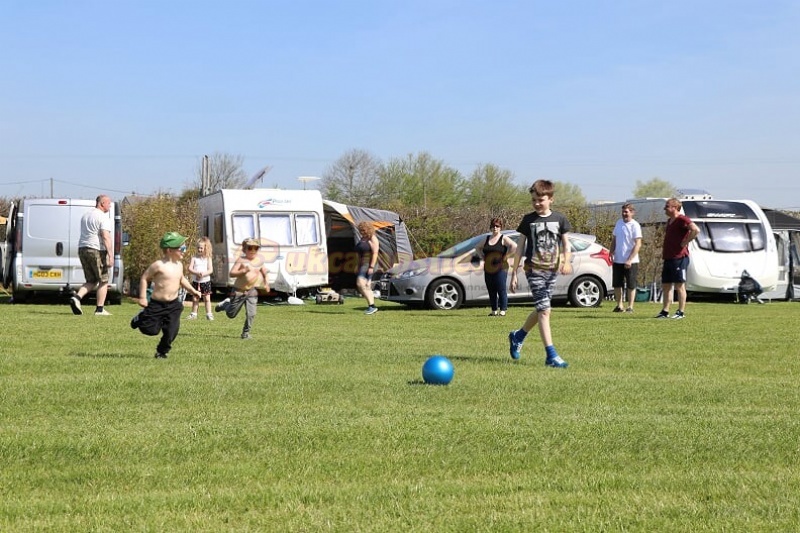 As well as including childrens toys in families welcome packs, there is a selection of outdoor games and toys to be borrowed from the information point and sweet treats in the shop. 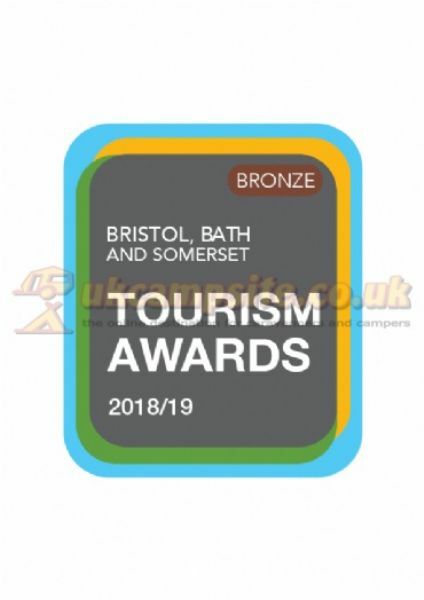 Dogs - Tourism Bronze Award. As a pet-friendly site, Stonebridge welcomes dogs and other small animals. 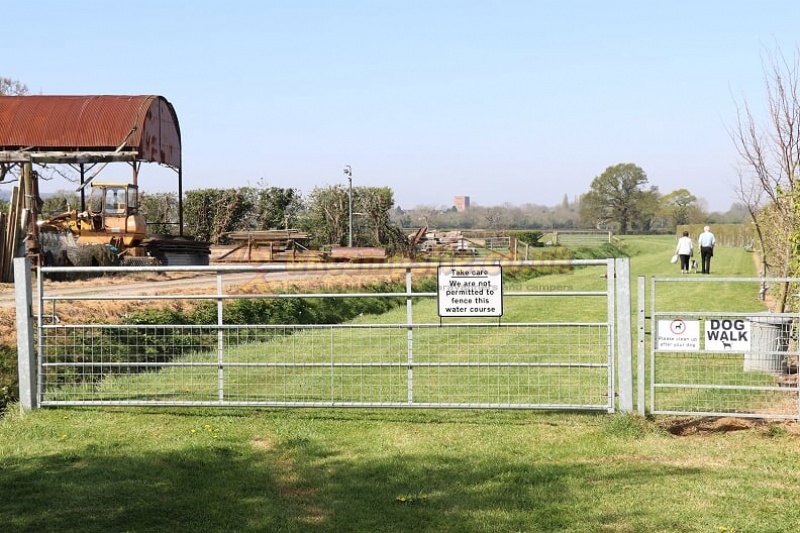 Dog bags, bins, and ties can be found in convenient locations around the park, and there is also a fenced dog walking stretch for grassy, off-lead exercising. For guests who wish to leave their dog while going out alone, there is a pet-sitting service to be booked in advance, whilst a variety of dog food is available in the shop. 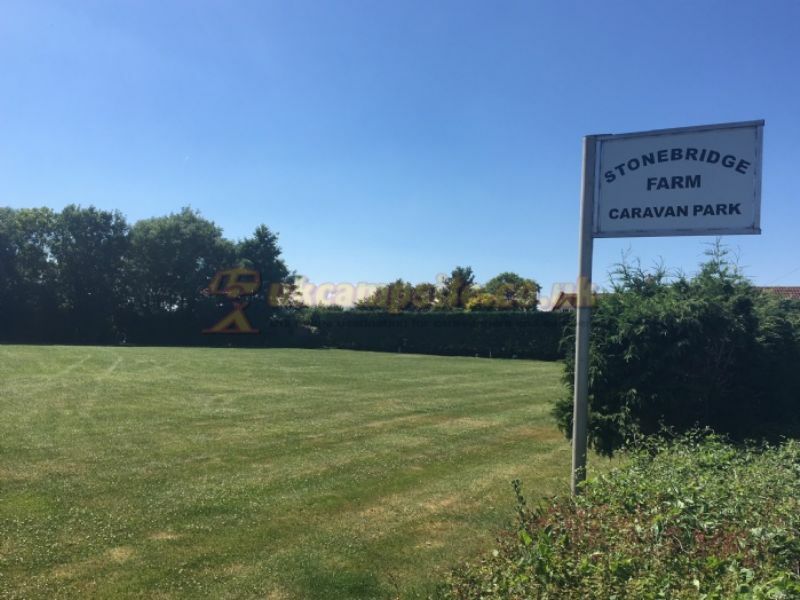 For more information on Stonebridge Farm Caravan Park, its pitches, facilities, and how to make a booking, please visit our website. 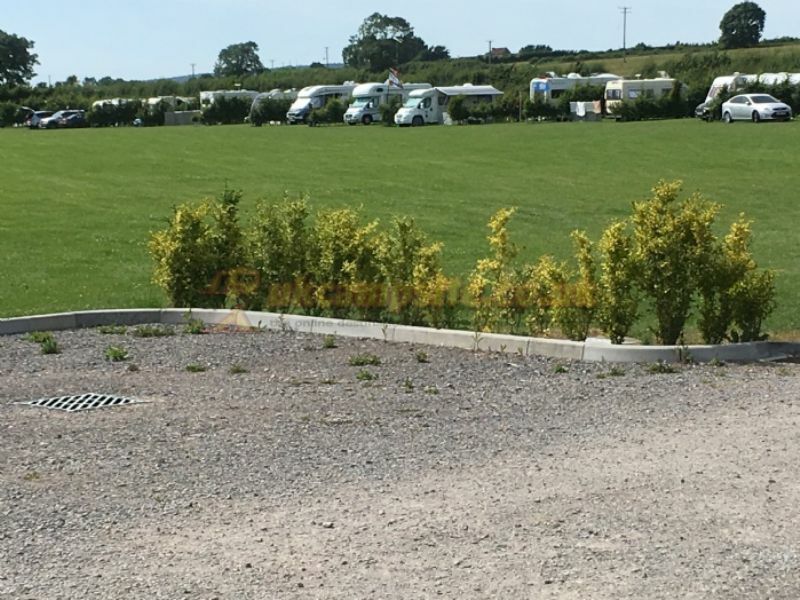 Located within a couple of miles of the M5 J21, Stonebridge Farm Caravan Park is an ideal touring base to explore North Somerset and the West Country. 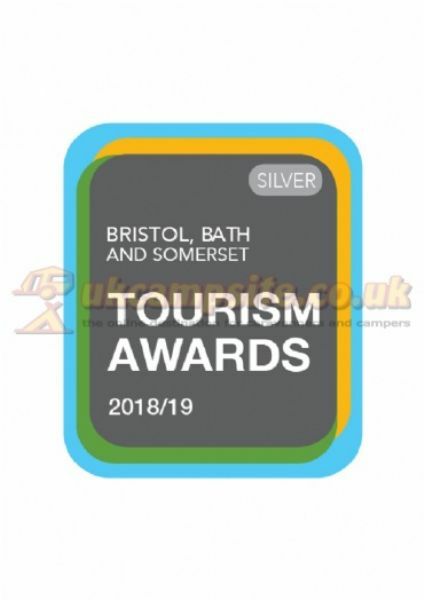 As well as being a mere 6 miles from Weston-super-Mare seafront, the site boasts easy access to the nearby towns of Cheddar, Wells, Brean, and Burnham-on-Sea and is ideally placed near many National Trust sites. 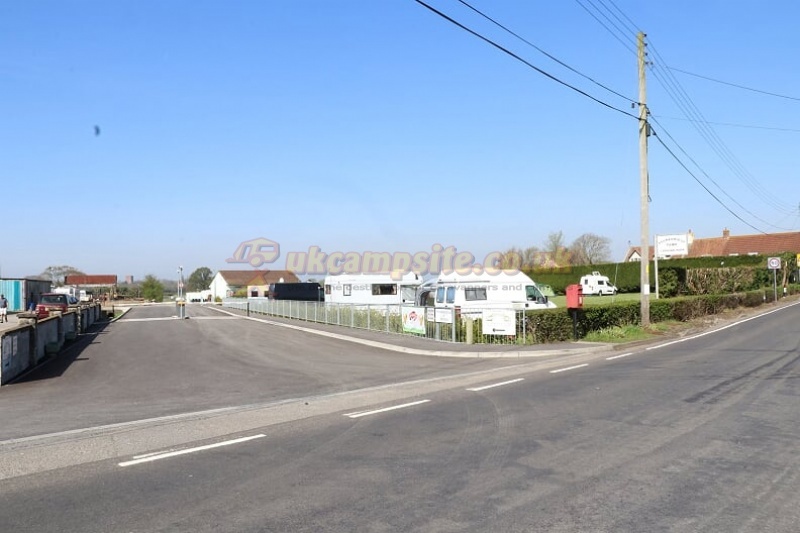 In the village of Banwell itself, visitors can find buses, a newsagent, and a range of shops, whilst larger supermarkets are only a short drive away. 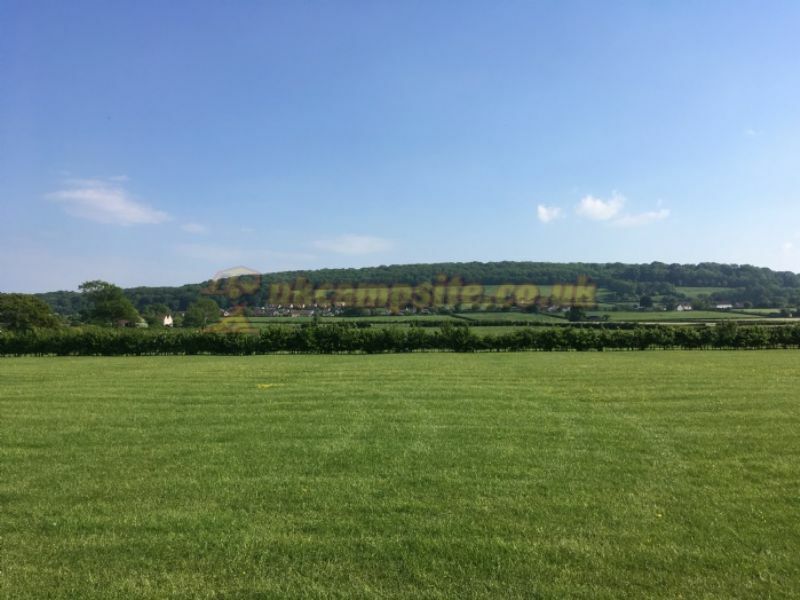 Further afield than the close tourist attractions of Axbridge, Wookey Hole, Glastonbury, visitors to Stonebridge can also reach Bath, Longleat, Minehead, and South Wales within a mere hour's drive. 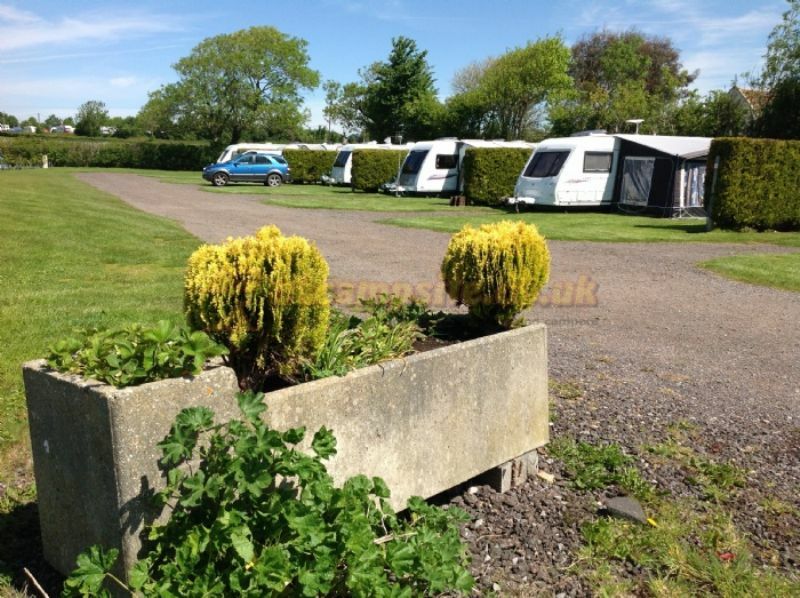 7 CONSECUTIVE NIGHTS, PITCH (AS ABOVE) £105 PLUS METERED ELECTRIC. 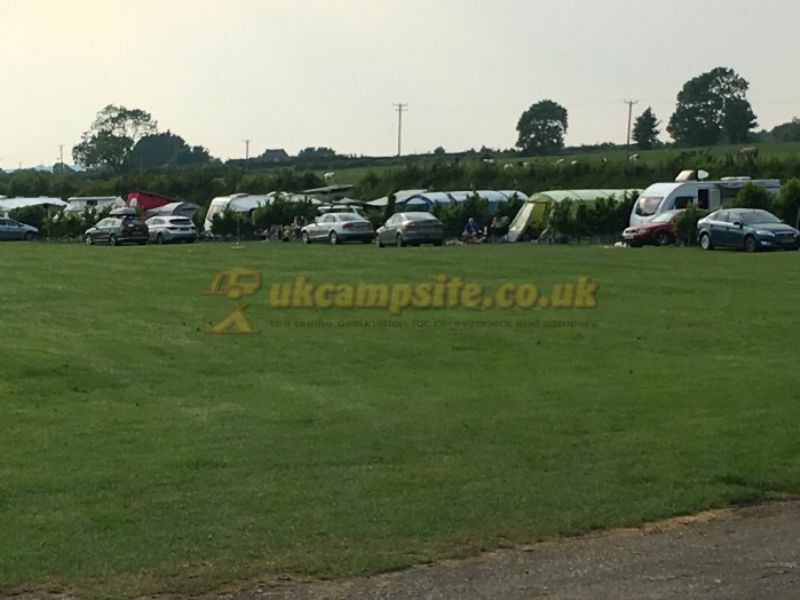 Details: 5 nights for £80 to include 2 adults, car, caravan/motorhome/trailer tent or tent. Leave the M5 at Junction 21 and take the main road into Weston-s-Mare. Follow the dual carridgeway until the next main roundabout, taking first exit and follow signs for Court Farm Country Park. 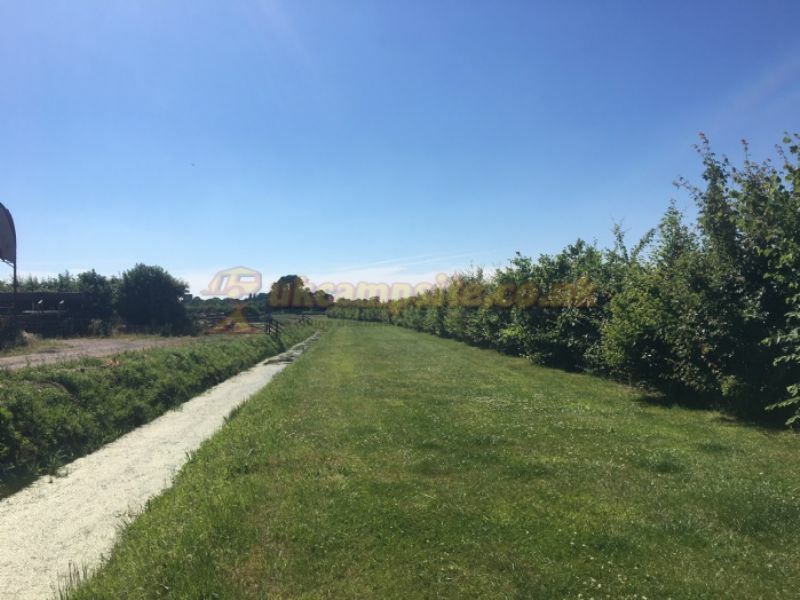 Continue for approximately one and a half miles, travelling over the motorway bridge, passing Court Farm Country Park on your left. 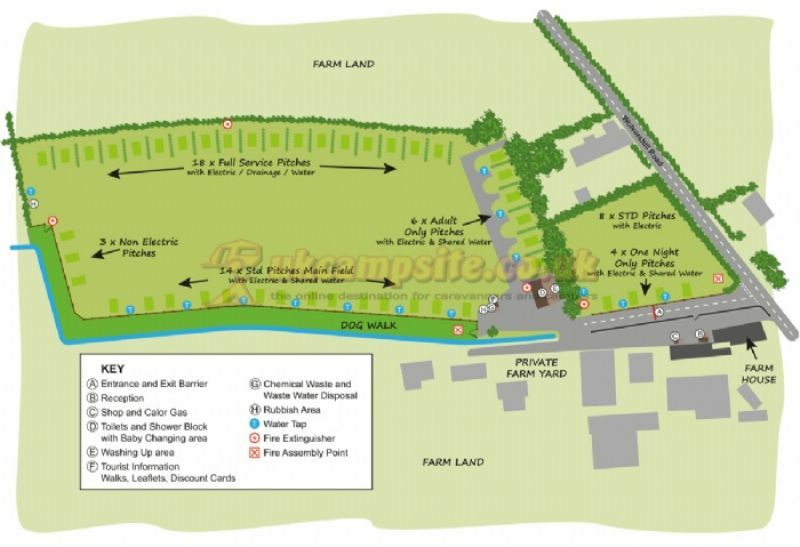 Stonebridge Farm is the next farm on the right. Please do not follow SatNav once at J21 as they will take you on small country lanes. At Churchill follow the A368 to Banwell or at Sidcot follow the A371 to Banwell. Once at Banwell pass the Primary school on left and take next right - Wolvershill Road. We are approximately half a mile on the left.